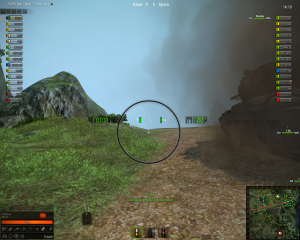 SightsSword of Damokles are among the best for World of Tanks. This assembly includes not only the Sniper Arcade and Arty sight Sword of Damokles, but modified angles, the speed of the projectile and many other useful things.Each sight can be set individually but it is according to your desire. One Response to "[0.9.19.1.1] Sword of Damokles by Alastanka v7.25 (adjustable sights)"